UXBRIDGE, U.K., June 29, 2016 – In the enterprise, the workflows connected to scanning and processing digital files can be cumbersome and labour intensive. 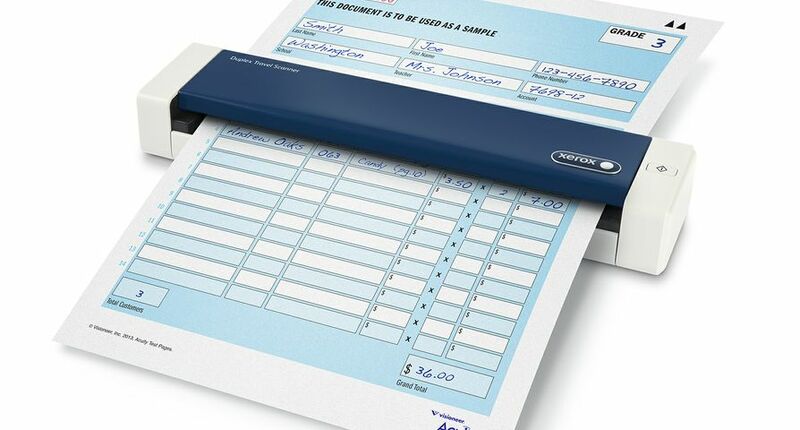 To help, Xerox has integrated scanning software into select Xerox DocuMate® Scanners, allowing office workers to directly export scanned or digital files to Xerox DocuShare® 7, an enterprise content management (ECM) platform. The combination efficiently converts a large backlog of files into meaningful business intelligence. Xerox DocuShare is an ECM solution that offers the flexibility organisations need. Affordable, easily-deployed and highly-scalable, DocuShare adapts to any organisation’s workflow, helping them keep up with the pace of business today. It offers both the intuitive content services needed for widespread document management and image capture, and the advanced ECM capabilities necessary for more complex document workflows, including audit, lifecycle management and workflow capabilities for better governance. 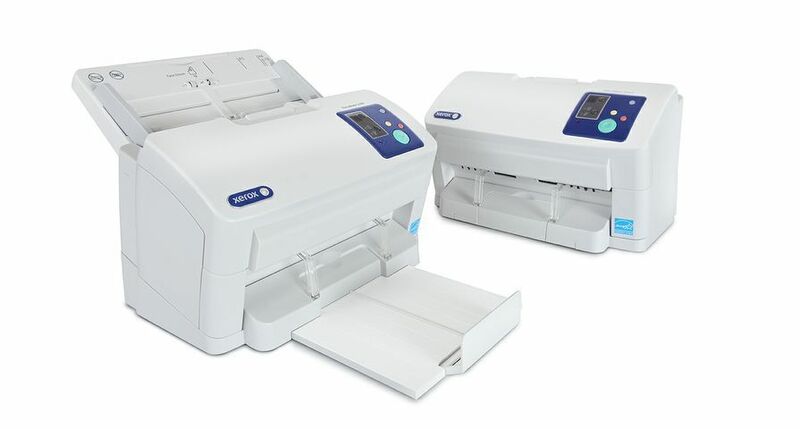 Dokmee Capture (Network Edition) ships standard with Xerox DocuMate scanner models DM4790, DM4799, DM4760, DM4830, DM5460, DM5445. The new version of Dokmee that supports Xerox DocuShare 7 will be bundled in the box from autumn 2016. 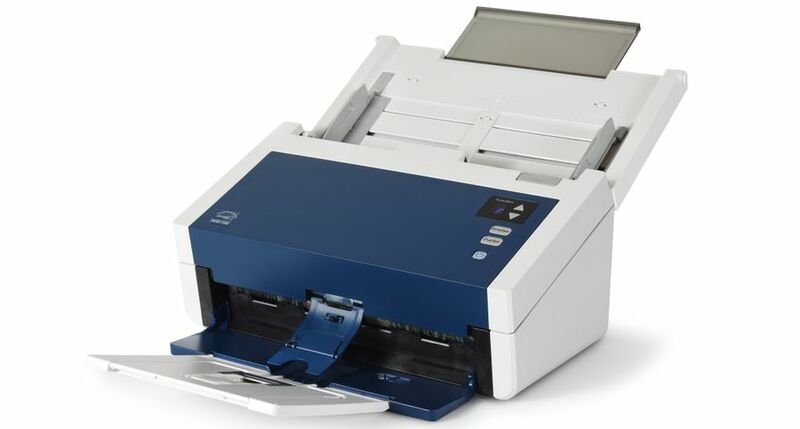 Until then it is available by email request at http://www.xeroxscanners.com/en/contact_email.asp. 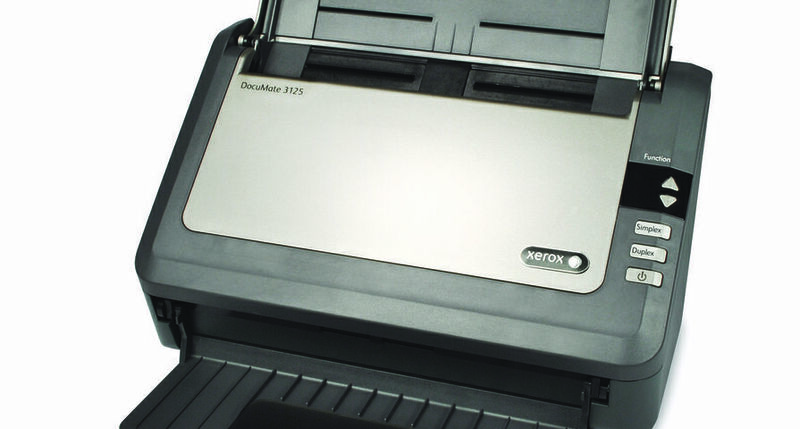 Xerox DocuMate scanners are available through Xerox direct sales representatives, authorised resellers and channel partners throughout North and South America, Europe, Africa and Asia. Some restrictions apply. Xerox®, Xerox and Design®, DocuMate® and DocuShare® are registered trademarks of Xerox Corporation in the United States and other countries. Visioneer is an authorised trademark licensee of Xerox®. Dokmee® is a registered trademark of Office Gemini.